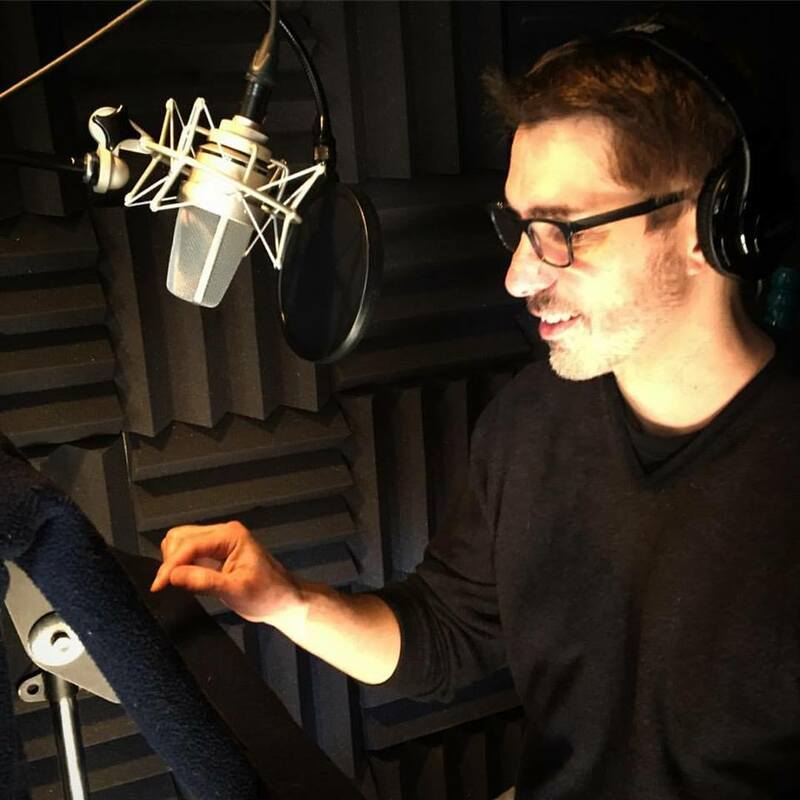 I wrapped yesterday on The Upstarts by New York Times bestselling author Brad Stone (The Everything Store), directed and produced by Lisa Cahn for Hachette Audio, read by me. It’s the story of the rise of AirBnB, Uber and the sharing economy (as well as a couple of multi billionaires). Comes out in January 2017, and I’ll post when the audio book becomes available.